Advanced Smart Measure™ Technology enables the monitor to automatically inflate and deflate at the appropriate level for each individual. The result is a personalized, accurate and comfortable blood pressure and pulse reading. 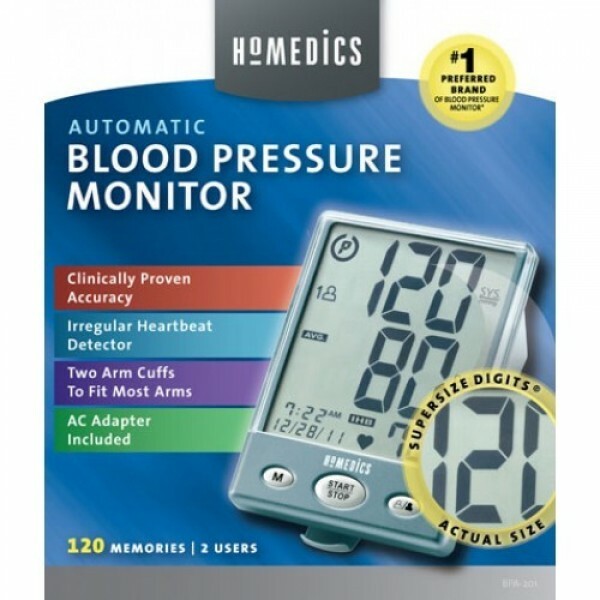 This monitor features innovative technology to automatically inform you when an irregular heartbeat is detected during measurement. Using the correct cuff size is critical to obtaining an accurate blood pressure reading. This monitor comes with both standard and large cuffs to fit virtually all arm sizes. 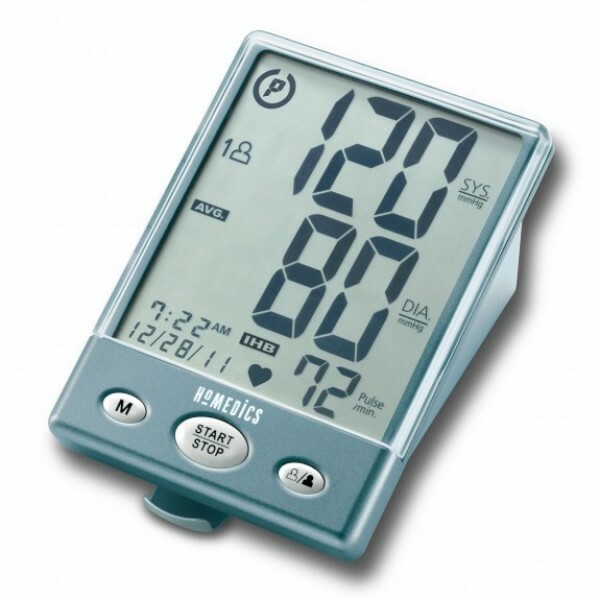 This blood pressure monitor utilizes advanced technology that has been clinically proven to meet the standards of the Association for the Advancement of Medical Instrumentation (AAMI) and the European Society of Hypertension (ESH).